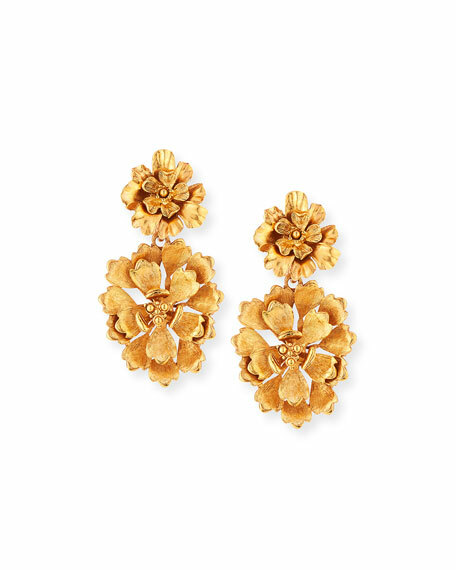 Blooming bold flower earrings by Oscar de la Renta. 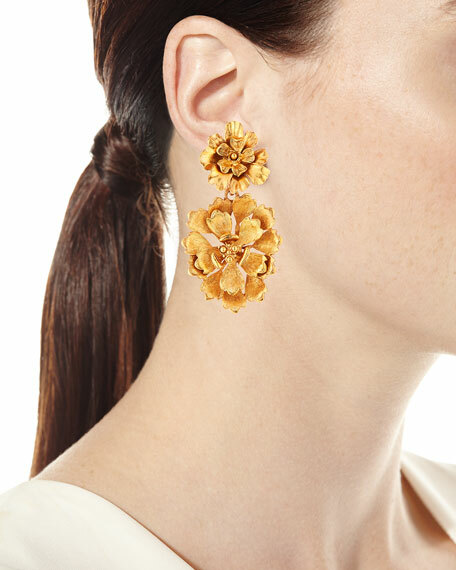 Small floral post with large floral drop. For in-store inquiries, use sku #2479140.